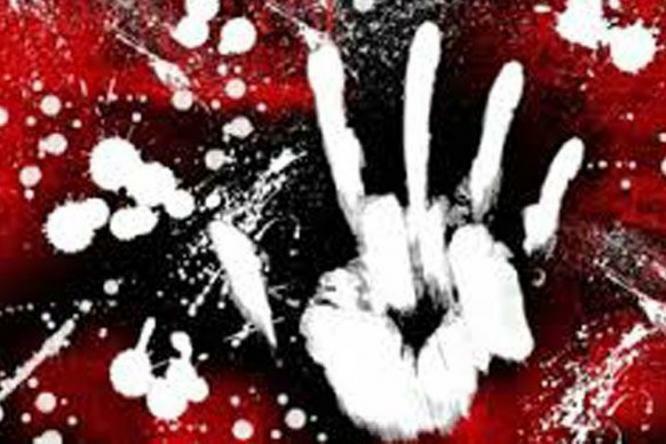 Aizawl: A 16-year-old boy, who wanted to purchase a mobile handset, allegedly killed his sister and brother-in-law and looted Rs 36,000 from them in a village in the district, police said in Aizawl on Wednesday. The 16-year-old boy confessed to the Juvenile Justice Board on Tuesday that he had killed the couple on July 7 and took away Rs 36,000, said Aizawl district SP C Laldina. The 16-year-old boy confessed to the Juvenile Justice Board that he had killed the couple on July 7 and took away Rs 36,000, said Aizawl district police. The boy was arrested from his home a day after the crime, Laldina said. Laldina said quoting the boy as having told the Board members that he had been given a single-barrelled gun to hunt animals in the jungle surrounding his village and was overcome by the temptation to rob his step-sister so that he could buy a mobile phone. "The boy went back, gunned down the husband and hit his step-sister with a firewood," his interrogators said adding that he also inflicted several injuries with an axe. The couple recently received Rs 66,000 from the government after being selected as the beneficiary of the state government's flagship programme - the New Land Use Policy of which they had already spent around Rs 30,000 and the rest stolen by the accused.